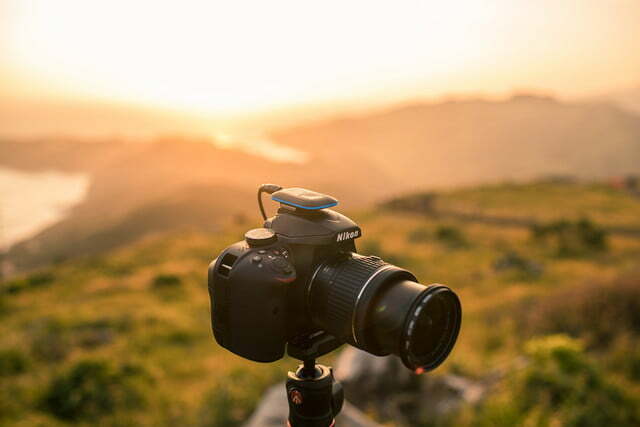 The company behind the popular camera remote Pulse is back on Kickstarter with a control system that’s even more versatile. 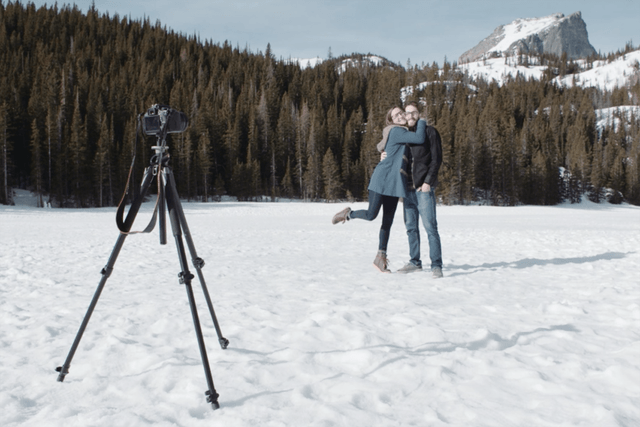 The Spark by Alpine Labs is a camera remote system that allows users to control their camera with an app, wireless infrared remote, or wired trigger. With more than a month remaining in the campaign, the Kickstarter has already reached full funding from over 2,400 backers. While the company’s Pulse is designed for smartphone use and works with a limited number of cameras, the Spark can be used with a wider range of camera systems with a wider range of trigger options. 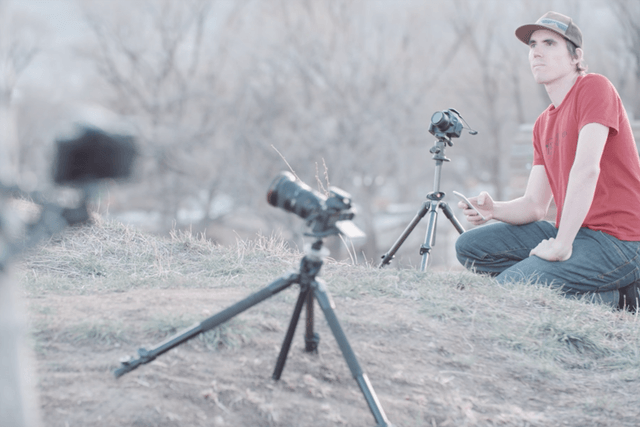 If smartphone access isn’t available or photographers want to skip the Bluetooth connection process for quicker shots, the infrared remote will trigger single shots, or, holding the button, automatically shoot time lapses at one-second intervals. The remote has to be pointed into the Spark’s infrared sensor, however, so for more reliability, plugging in the remote allows shots to be triggered even when the remote isn’t quite pointing in the right direction. The smartphone app offers the most features of the bunch with the ability to customize settings from bulb-ramping timelapses to long exposures. The app connects to the camera using the Spark hardware and Bluetooth. Spark can also trigger up to three cameras at once. 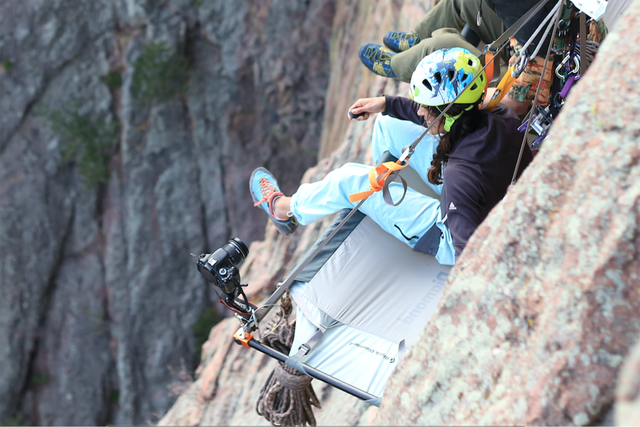 Using a button battery, Alpine Labs says the Spark will work for over 2,000 hours of use. The remote automatically goes into a sleep mode when it’s not in use. 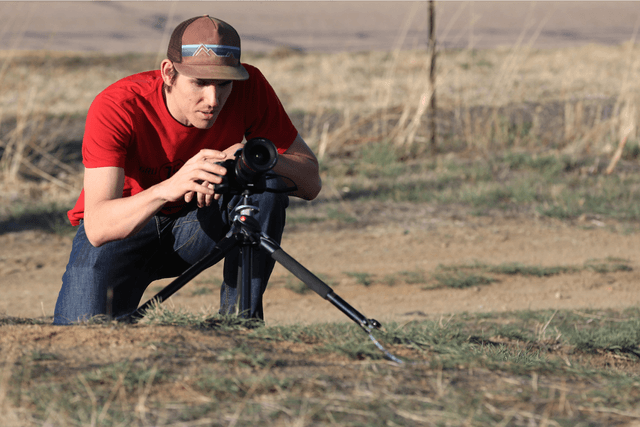 The Colorado-based Alpine Labs first launched with the Radian, a device designed to add motion to timelapses, in 2012. The firm’s last Kickstarter, the Pulse remote, raised over a million dollars in funding from over 12,000 backers. 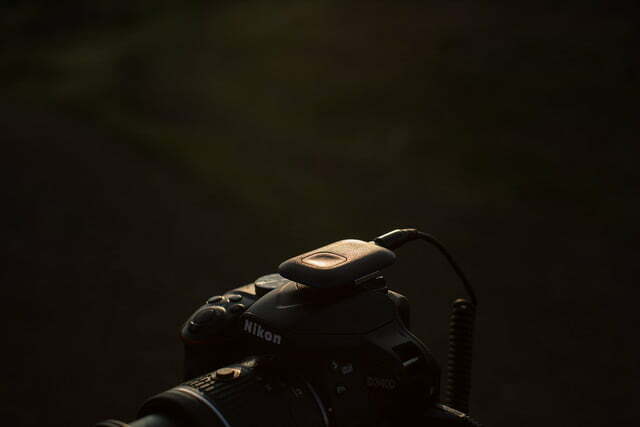 Unlike the Pulse, the Spark will work not only with Canon and Nikon DSLRs, but with many different mirrorless and even some point-and-shoot cameras, along with the new infrared and wired remote options. 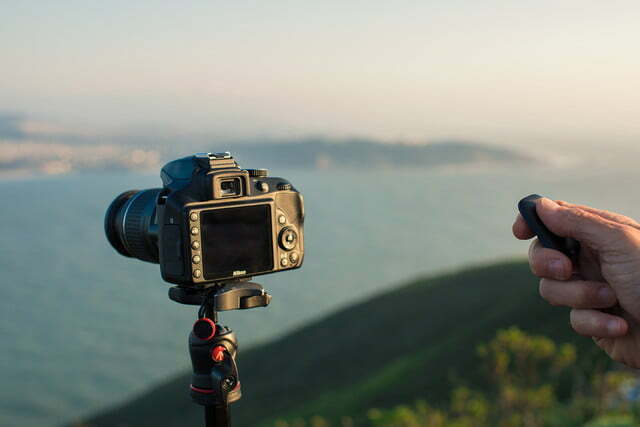 A number of different camera triggers have used crowdfunding to try to get off the ground in recent years, including Alpine Lab’s earlier model and the Case Remote Air, Timelapse+ View, and Joopic CamBuddy. 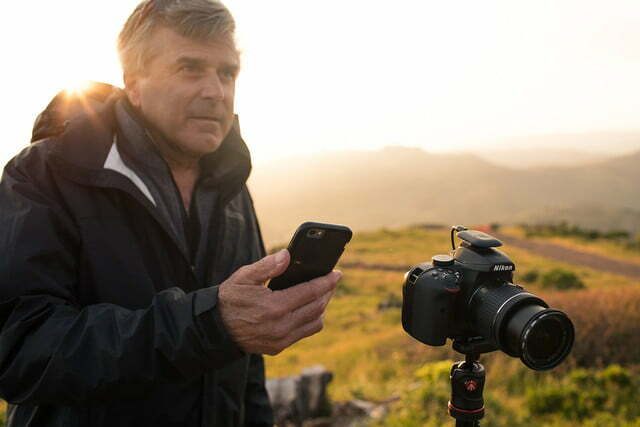 The company that arguably started the smartphone-based camera remote, TriggerTrap, however, went out of business earlier this year after failing to deliver its latest Kickstarter project. The Alpine Labs Spark will be on Kickstarter until May 20, with early backers getting the remote release for $44, 25 percent off the expected retail price, if production is successful. Android Wear vs. Apple Watch: Which one will "wow" your wrist?